Algaefix Algae Control from Aquarium Pharmaceuticals, Inc. is the ideal product to combat invasive algae in pond and water garden settings. Algaefix is safe for use in ponds with fish and life populations. 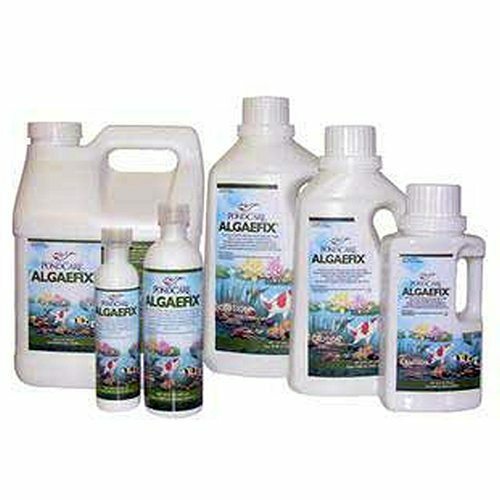 Keep your pond and decorative water garden clear and prevent new algae growth with Algaefix. This product is approved for use by the EPA (Registration #8709-8) and is not considered a hazard substance according to OSHA 29 CFR 1910.1200. 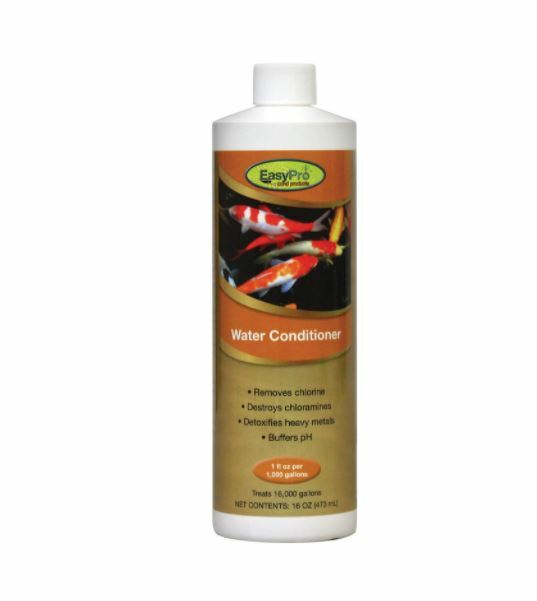 This product is safe for use with ponds containing plants and fish. 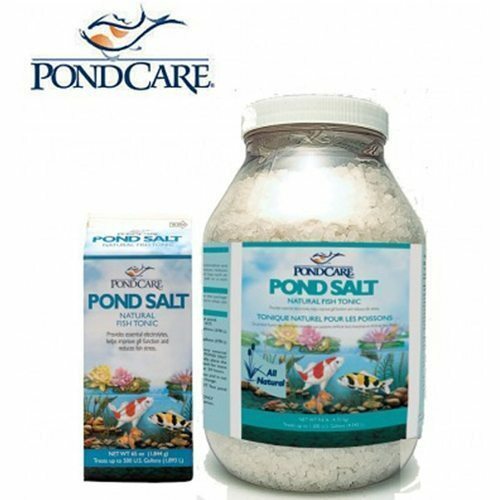 Directions For Use: Add 1 teaspoonful for every 50 gallons of pond/fountain water or 1/2 cup for every 1,200 gallons. 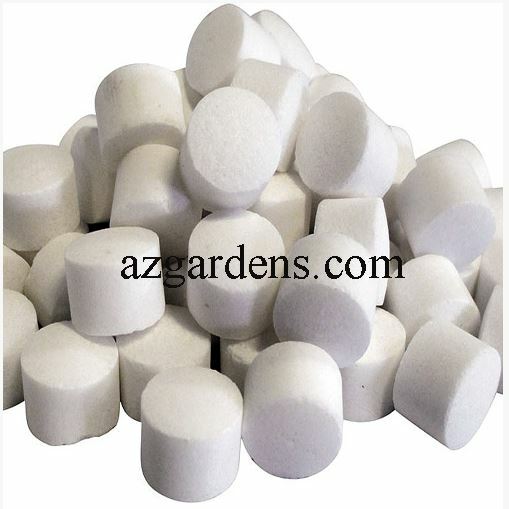 Thoroughly mix into pond/fountain by adding near the pump outflow, waterfall, or aeration device. 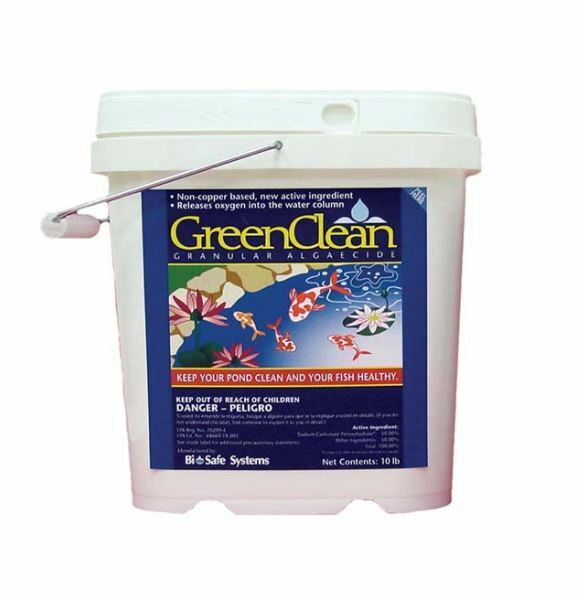 Can be mixed in a bucket of pond/fountain water and dispersed evenly around the pond/fountain. Repeat application every 3 days until algae is controlled. Be prepared to siphon out dead filamentous algae. Q: Can Algaefix be used in a pond containing fish? Q: Will Algaefix color the water? A: No. Algaefix will not color the water. Q: Does Algaefix contain copper? A: Algaefix does not contain the heavy metal algaecides such as copper sulfate. Q: Can Algaefix be used in a water garden containing aquatic plants like water lilies? A: Yes. Algaefix is intended for use in ponds and water gardens that contain aquatic plants. Q: Can Algaefix be used in ponds with frogs and snails? Q: Will Algaefix damage my statuary? A: No. Algaefix is non-corrosive and non-staining. Q: Is Algaefix approved by the United States Environmental Protection Agency? A: Yes. Algaefix has been approved and registered.